Yogurt mousse has become extremely popular in recent years. It is a prepared food that incorporates air bubbles, usually nitrogen, to give it a light and airy texture. It can range from light and fluffy to creamy and thick, depending on preparation techniques. 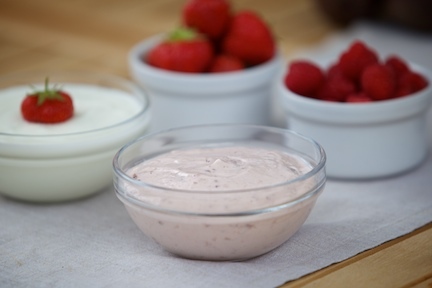 There are many variables in terms of recipe, process and finished product characteristics for yogurt mousse. A number of approaches can be used to reduce the cost of your mousse recipe and your production processes. Our team at KaTech can advise you on how to create a great product for less.